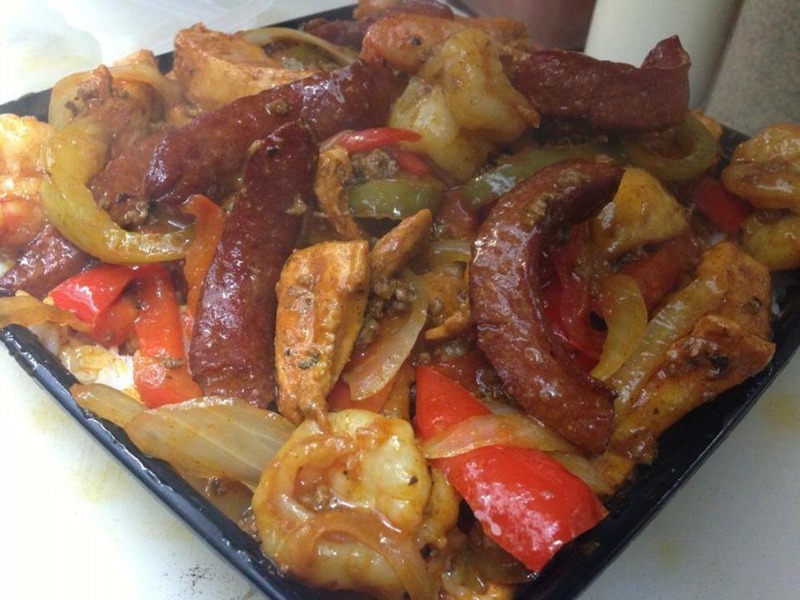 Orleans & York will serve its gumbo mumbo at Tastemade's party. You could celebrate Mardi Gras in L.A. quite well by enjoying Cajun or Creole food at one of the city’s New Orleans-inspired restaurants, like empire-building Orleans & York Deli, ultra-popular newcomer Little Jewel of New Orleans, or old-school Uncle Darrow’s. Or you could go to one crazy free party next Thursday, February 12, and try specialties from all of these far-flung restaurants as well as food and booze from more than a dozen other places. The bash is being thrown by Tastemade, a video network where food lovers share stories and insider tips at their favorite spots. Tastemade raised an additional $25 million in funding last year, and next Thursday’s party at their Santa Monica studios seems like a great way to spend part of their marketing budget. Dishes will include Orleans & York Gumbo Mumbo, Little Jewel jambalaya, and Uncle Darrow’s Mardi Gras pasta, which partygoers can pair with Stillhouse Moonshine Hurricanes or Groundwork Coffee’s cold-brew Sazeracs while grooving to tunes from the Mudbug Brass Band. You can register for the free event online and check the menu here. Guests also need to download the Tastemade app and show their account on their phone when they enter.